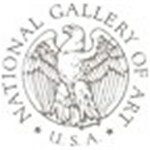 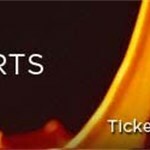 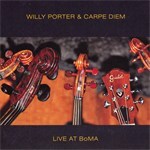 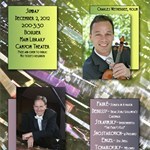 Tune in to Live Concerts if you would like to hear the streaming broadcast. 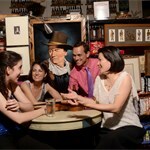 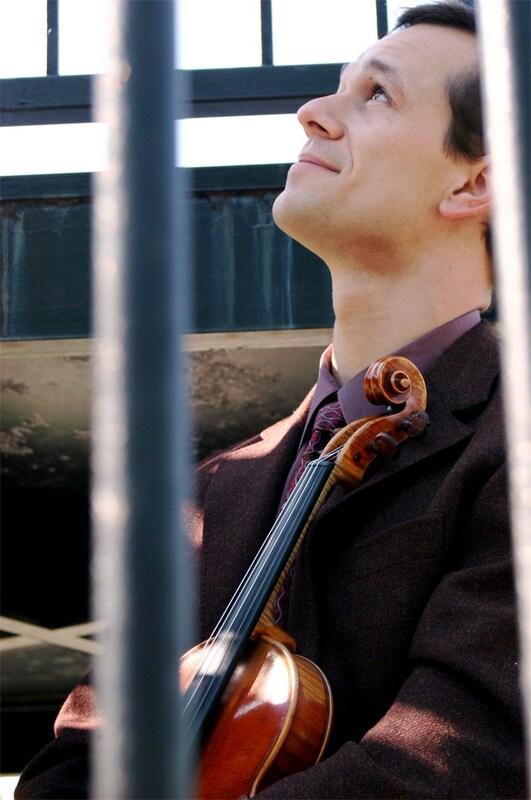 Become a fan of Charles Wetherbee to hear about new music, videos, event info & special offers. 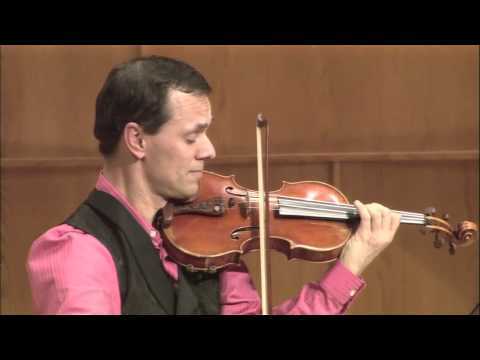 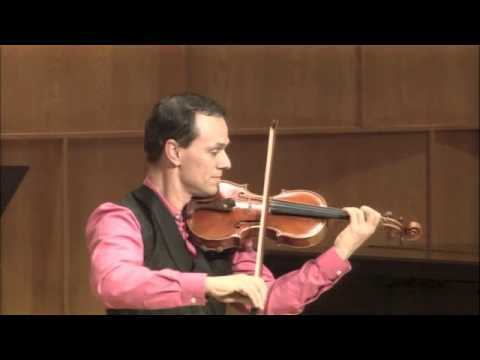 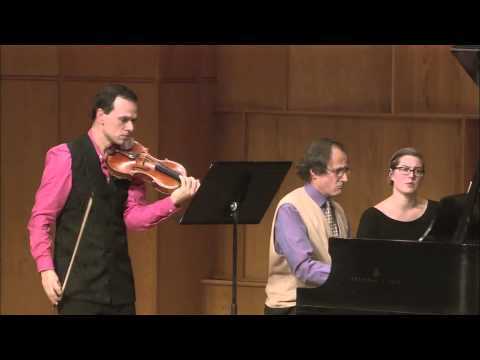 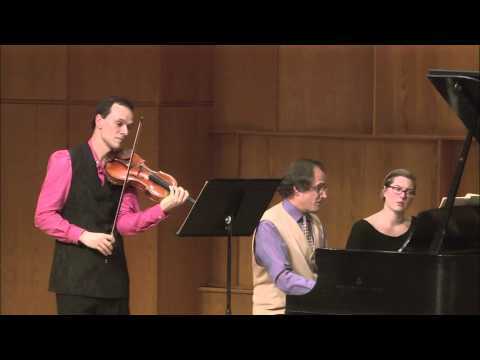 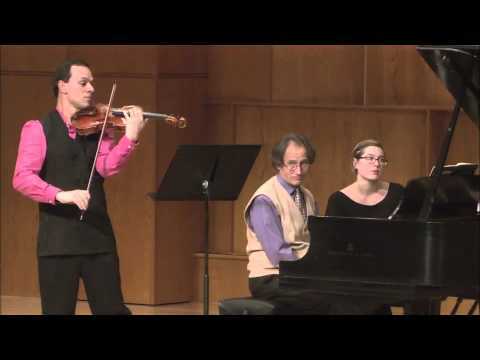 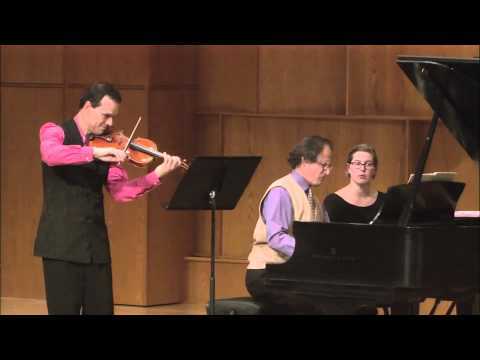 Leshnoff: Concerto for Violin and Viola "Double Concerto"